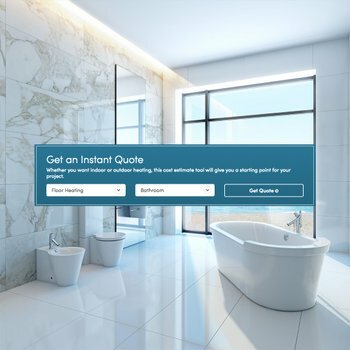 Lake Zurich, Ill., November 10, 2016 ⎯ A recent industry report shows that Q3 2016 sales of radiant heating products are outpacing the swift growth of national remodeling activity, which is projected to reach a 10-year zenith in mid-2017. WarmlyYours Radiant Heating released its "Third Quarter Industry Report" earlier this week. 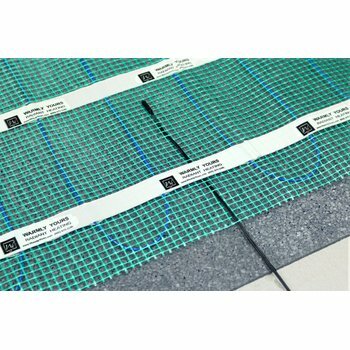 The report finds that the sales of electric radiant heating products appear to be growing in rates that surpass even the optimistic projections put forth by various groups that are dedicated to the analysis of remodeling trends. WarmlyYours saw 20.6% growth in total consolidated third quarter sales, when compared with prior year period. This level of growth is due, in large part, to a competitive housing market that is poised to drive remodeling activity to pre-recession peaks. The WarmlyYours report also analyzed the findings in the most recent Leading Indicator of Remodeling Activity (LIRA), a quarterly assessment and projection of national remodeling trends composed by the Joint Center for Housing Studies of Harvard University. The most recent LIRA predicts that annual consumer remodeling expenditures will exceed $327 billion by the third quarter of 2017, a level that hasn’t been seen since 2006. It further finds that change-of-rates for remodeling expenditures will accelerate positively until they reach 8.3% in Q2 2017, before tempering slightly to 7.5% in Q3 2017. According to Chris Herbert, the managing director for the Joint Center, this is due to several factors. 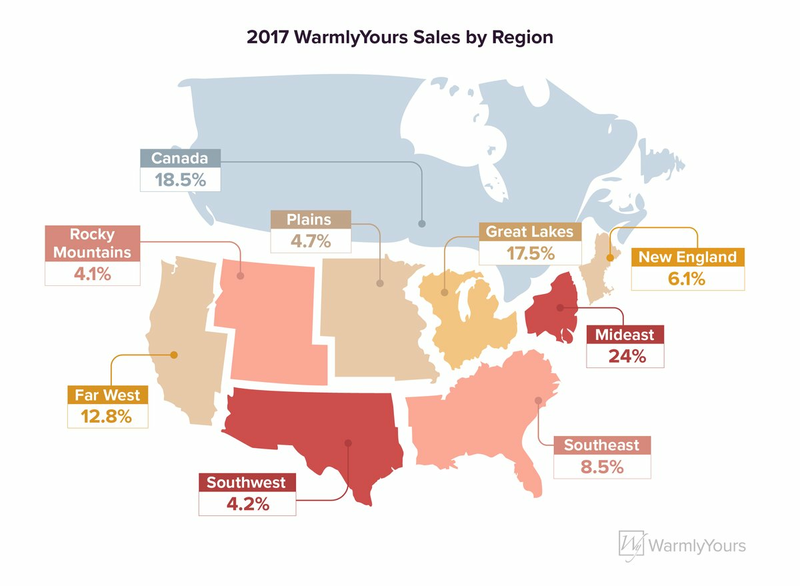 The WarmlyYours report also addresses how this up-swell in consumer remodeling spending helps explain sales growth in several WarmlyYours product lines in the third quarter. According to the report, the sales of electric floor heating systems, a flagship product line for WarmlyYours, grew 15.7% in consolidated sales, which is more than double the 6.6% growth in consumer remodeling expenditure that the LIRA identified for Q3 2016. Snow melting systems also grew considerably for WarmlyYours. In year-to-date sales, snow melting systems grew 24.2%, 75% of which was due to the introduction of commercially oriented 208 volt and 277 volt systems. 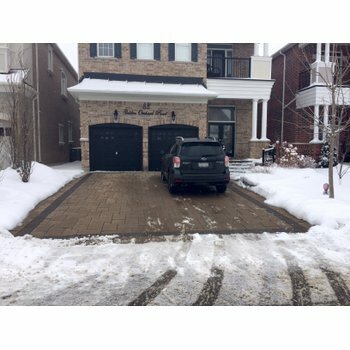 “This appears to be evidence of a very real consumer desire for commercially geared snow melting systems and there is no indication that its growth will slow,” according to the report. Julia Billen, the owner and president of WarmlyYours, said that while remodeling expenditures are currently growing, the future marketplace is not without its challenges: chiefly, the projected shortage of available and affordable housing.